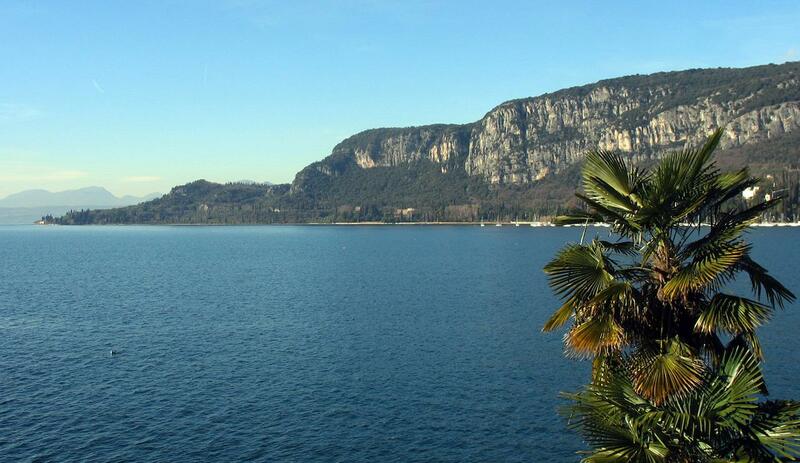 Featuring a garden, Villa Arigoni offers a self-catering apartment in Garda, a 2-minute walk from Lake Garda lakefront. The property has free Wi-Fi access throughout. With a terrace with lake views, the apartment is equipped with a flat-screen TV, living area with sofa bed and 2 more balconies, and a kitchen with oven and dishwasher. One of the 2 private bathrooms has a shower. Canevaworld Water Park is a 17-minute drive from Villa Arigoni, while Gardaland Theme Park is 15 km. Verona is a 40-minute drive from the property.